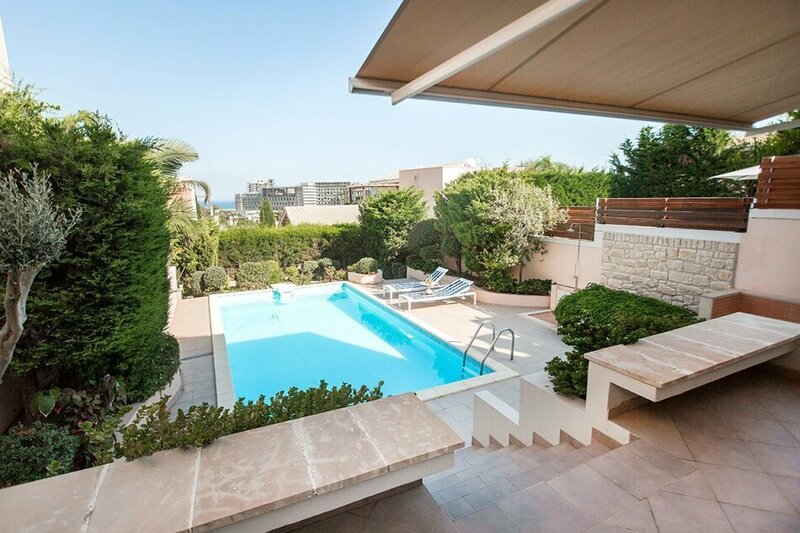 Luxury seafront villa located in the most privileged area of Limassol, just 100 m from one of the best blue-flagged beaches of the city. 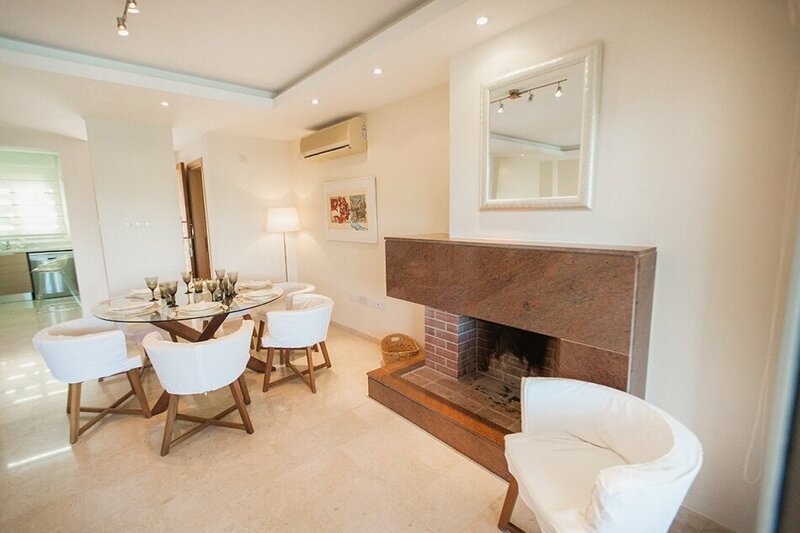 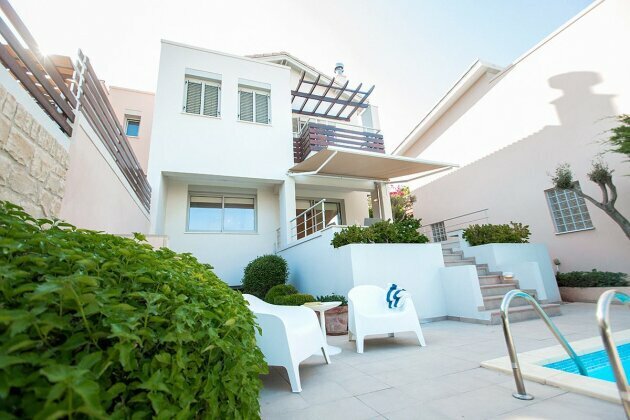 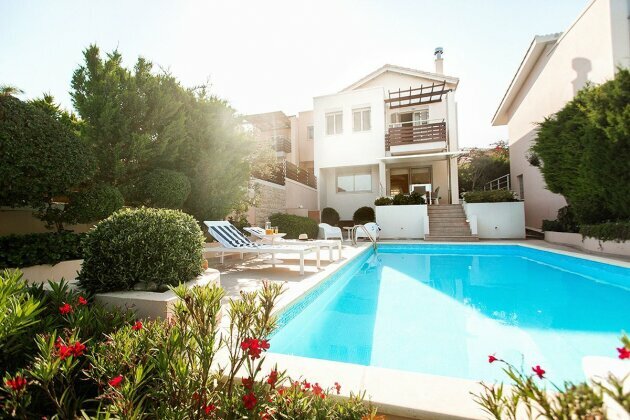 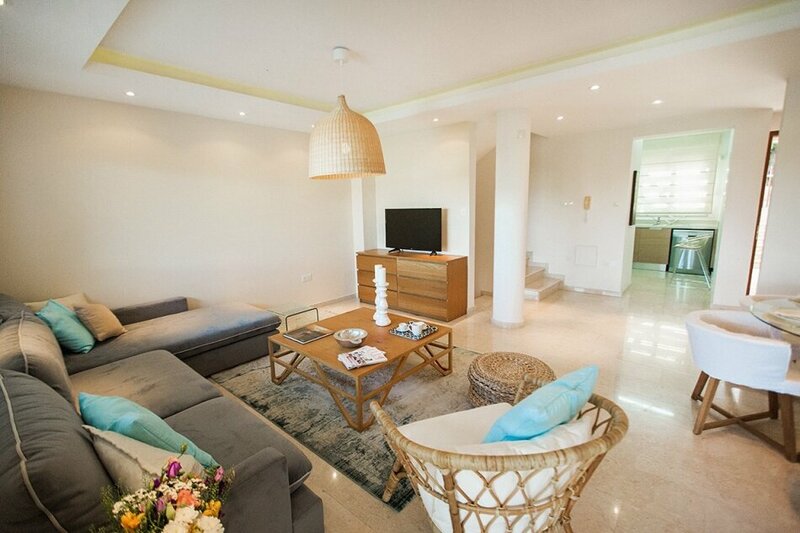 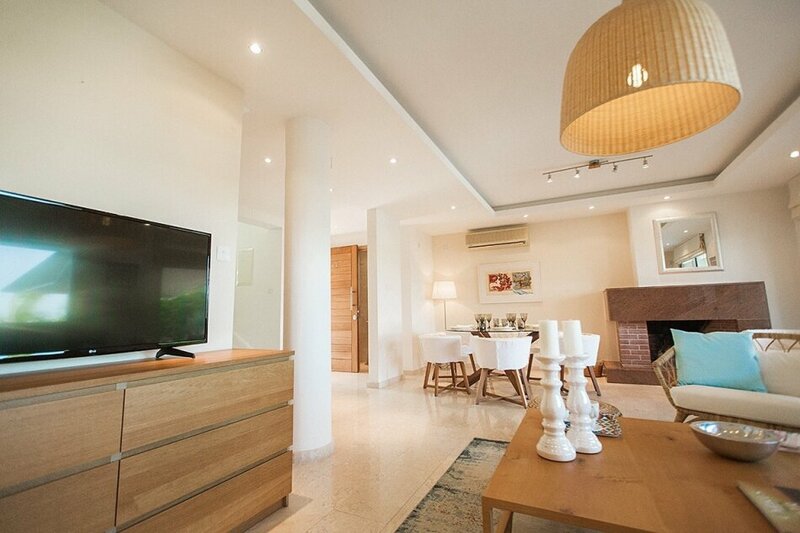 This villa is situated near to the city centre, within easy reach of international schools, 5* hotels, banks, shops, beach bars and restaurants. 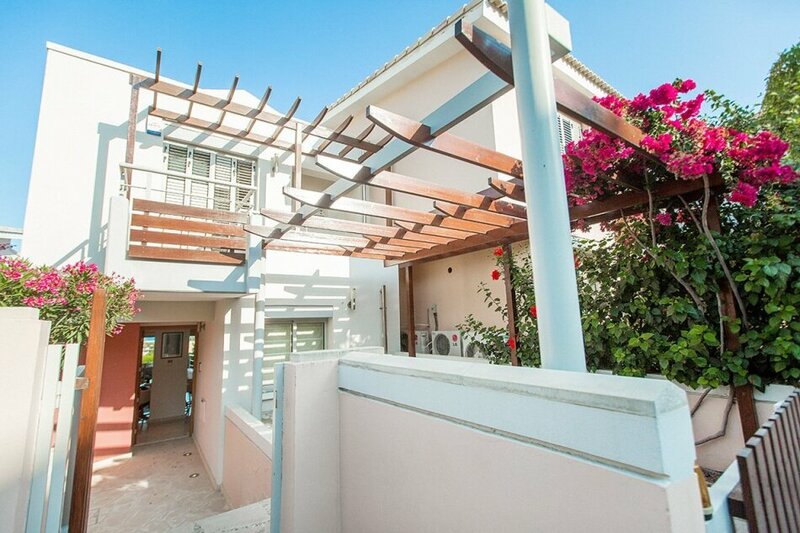 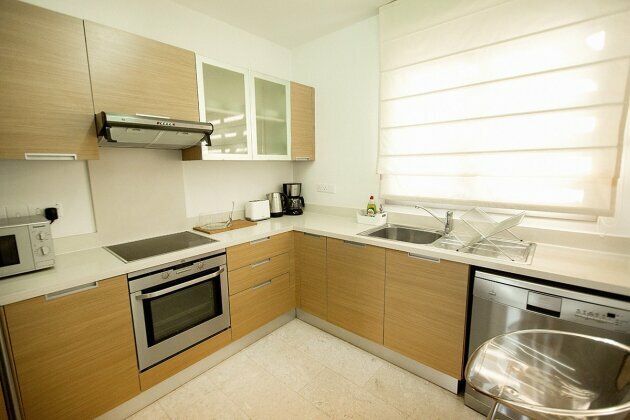 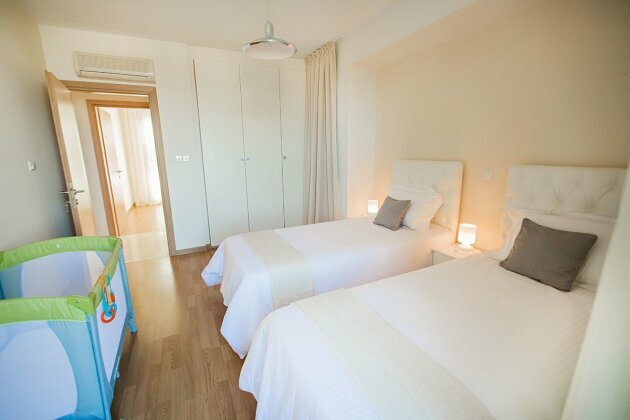 Secured gated environment, landscaped communal areas, swimming pool and playground are also available.